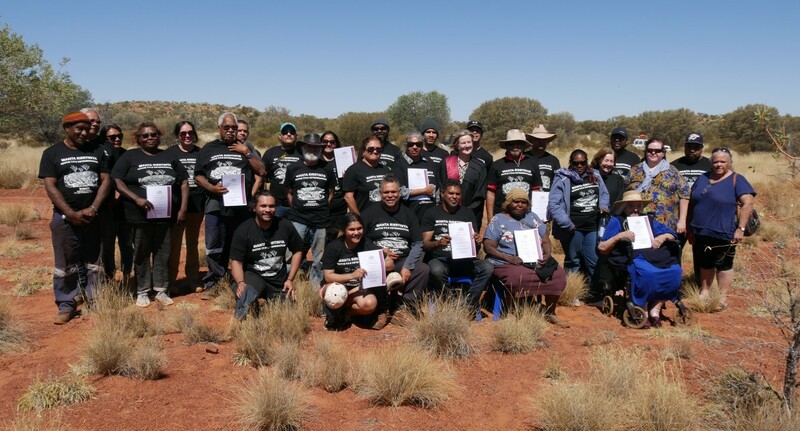 Central Desert Native Title Services Ltd (Central Desert) is a recognised native title service provider for the native title claimants and holders of the Central Desert Region of Western Australia. This geographic region covers approximately one third of Western Australia. The organisation was incorporated on 16 April 2007 and commenced operations on 1 July 2007. Ngaanyatjarra Council’s (Aboriginal Corporation) Native Title Unit formerly serviced this area. 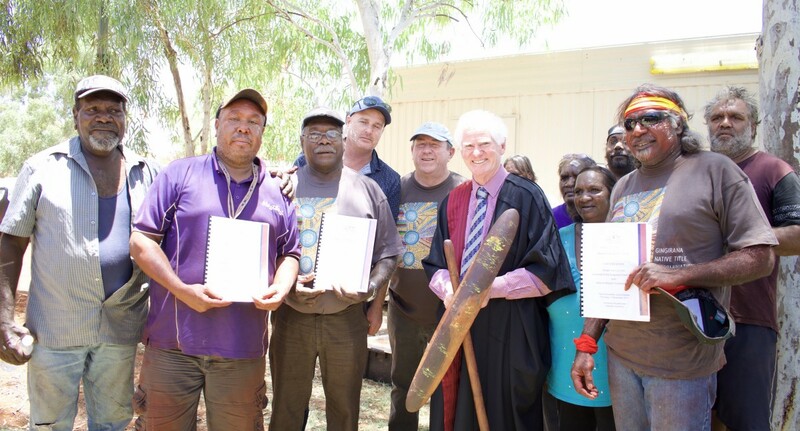 Central Desert’s primary function is assisting the native title claimants and holders of the Central Desert Region in protecting and advancing their native title rights and interests. 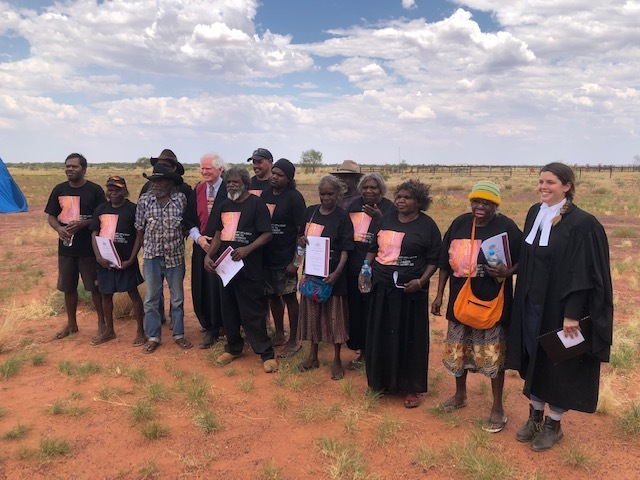 This includes assisting native title claimants to have their native title rights and interests recognised by the Australian legal system and assisting native title holders in managing their traditional lands. 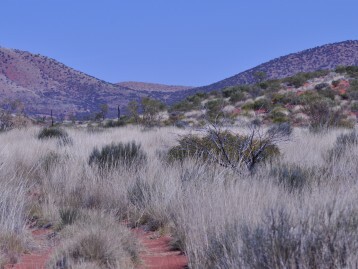 Central Desert also wholly owns two subsidiaries that provide additional services to our constituents; Desert Support Services Pty Ltd which provides corporate governance, capacity building, natural resource and land management services and support to PBCs and also offers accounting, bookkeeping and employment services to native title claimants and native title holders. Rockhole Funds Management Pty Ltd, provides money management and financial services. 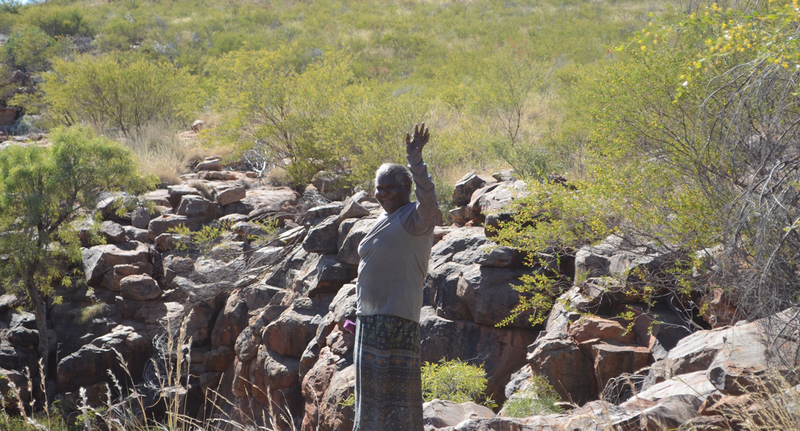 Central Desert produces high quality outcomes in all facets of native title work including; anthropological research, managing future acts, negotiating land access agreements, mediation and litigation, governance and capacity building and natural resource and land management. 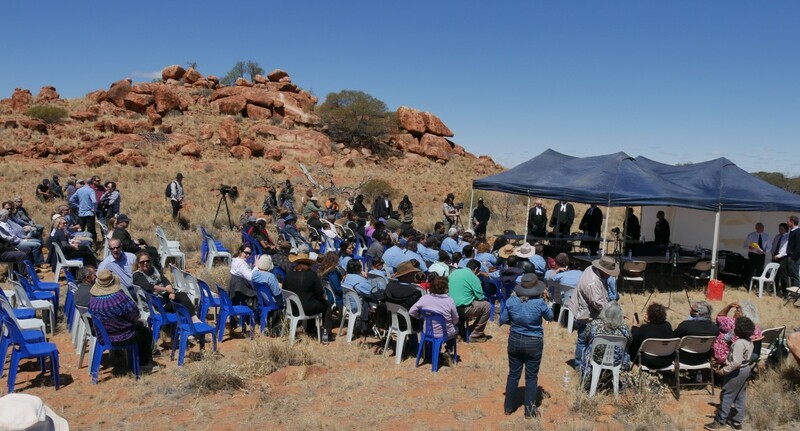 The organisation facilitates and maintains strong, co-operative relationships between native title claimants and holders, government agencies, neighbouring Native Title Representative Bodies, exploration and mining companies, and other stakeholders. 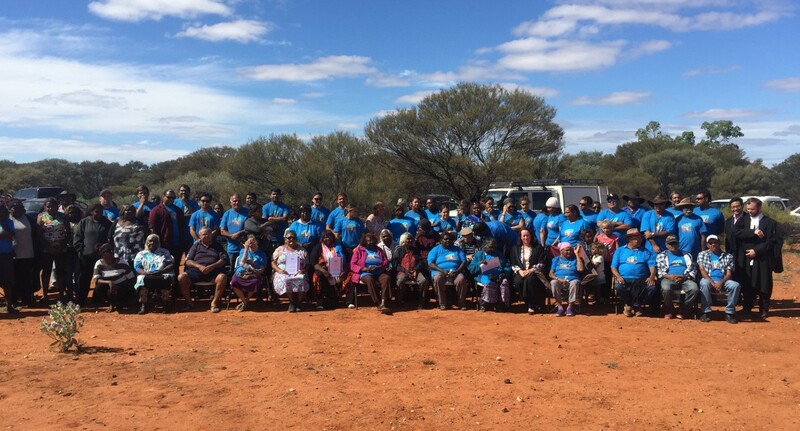 Central Desert receives more than 50% of its annual income from a Federal Government grant under the ‘Department of Prime Minister and Cabinet – Land Branch’, Native Title Program. 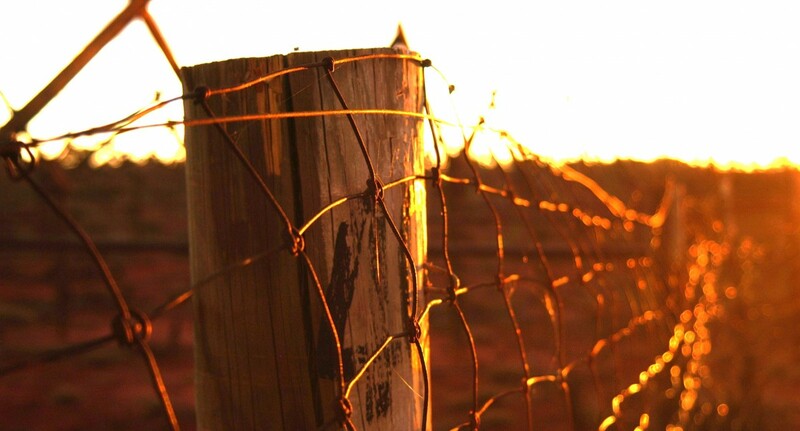 These funds are provided to enable Central Desert to perform its functions under the Native Title Act.